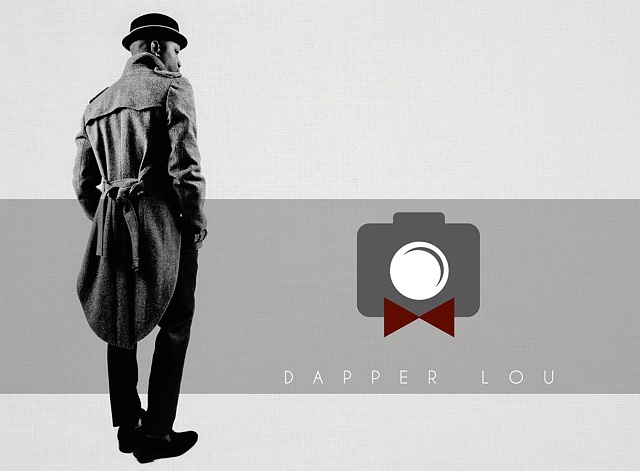 Ludget Delcy created Dapperlou.com to showcase the work and style of innovative men by publishing daily editorials and street styles. An avid viewer of street-style blogs, Ludget found that sites exclusively dedicated to menswear were sparse. He began photographing with admirable style to demonstrate exciting and refreshing spins to menswear. His lens has captured notable names such as Jason Wu, Terry Richardson, Nickelson Wooster, Guerre of Swagger360, and Scott Schuman of the Satorialist.